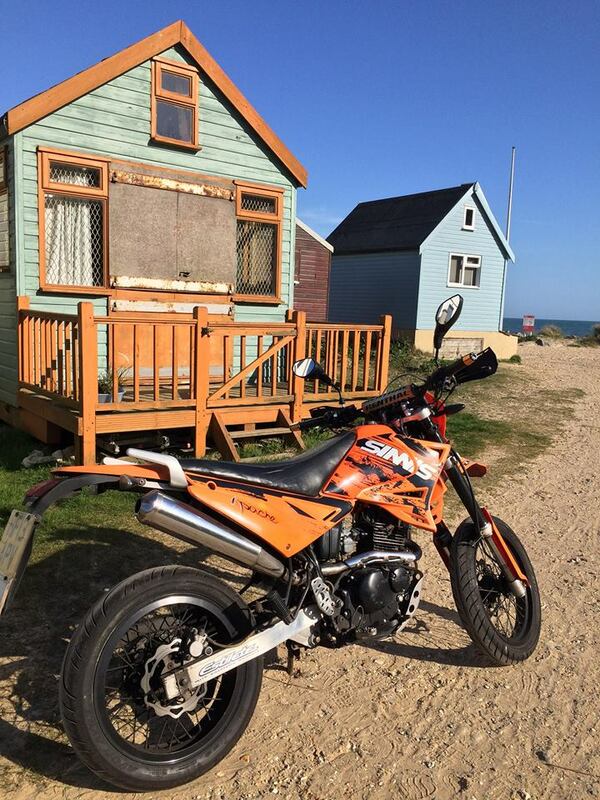 Motorbike was last seen in front of my house 14 St Mary's Road Bournemouth at 23.30 I went outside at 00.30 and it was gone. 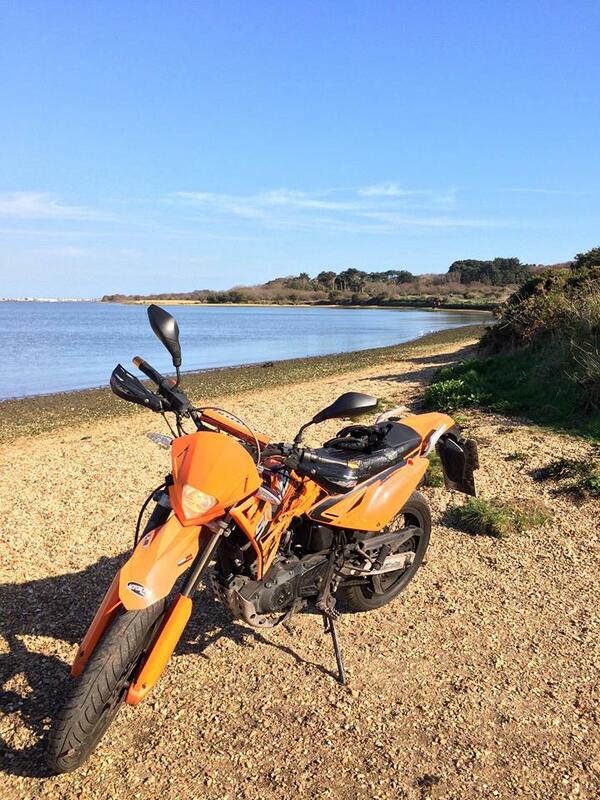 Its has orange spoke guards and wheel stickers and black hand guards which differentiates a bit from other orange sinnis apache 125s thank you all. Hello people i went to patrol the area with my bike found it in the rats hole - Boscombe and brought it home on foot as it wouldnt start and the disgraceful Bournemouth Police did nothing to send me a patrol car and help me get home safe since i was alone in Boscombe's Police Box with no battery on my phone and in danger of being pursued by them thieves and even killed stabbed or something!